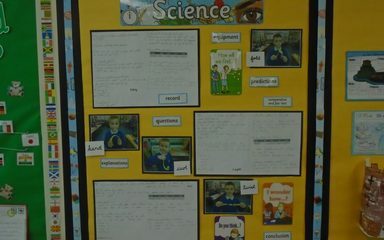 Nightingales have been looking at different types of materials in science. 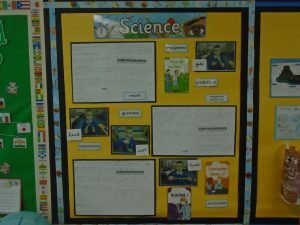 We carried out an investigation to see if we could make an ordinary piece of paper stronger and we found out that we could! When we bent, curled or folded the paper it still broke really easily but when we twisted the paper that made it stronger and more tricky to break.